Just like in the smart phone market a new product variant has seen the light. Like the smart phone market the difference between this camera and the previous model is minor and for most people the difference is just to small, so they are going for the camera with lowest price. I can't really see why Sony need to release this camera other than stirring things up a bit and make the competitors sweet a bit. When you look through the features of the camera there is almost nothing new in this version compared to the previous version. 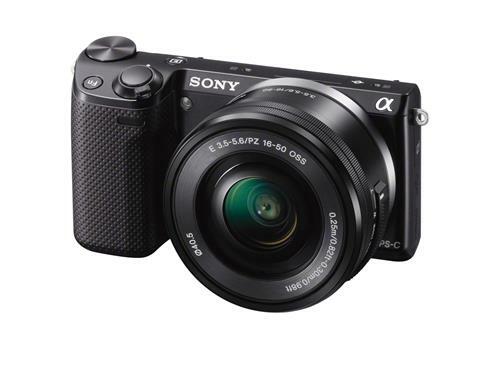 The Sony NEX 5T has a new FN button like you might know from digital SLR cameras that makes the camera a little easier to use for advance users, but something that a lot of users don't notice. It has an NFC chip, so you can transfer pictures, which really only is nice if you have to upload your picture on the road and don't have Internet access. Then you can connect your camera with your smart phone and upload the picture through the smart phone. Some other camera makers don't need a NFC chip to do the transfer. The just use the wifi there are on most smart phones and cameras these days. So really nothing new. Are you going for a new NEX camera, well then I would go for the camera with the less price and use the saved money on some other kind of photography equipment.